Island Conservation staff and board members are prominently featured in the newest edition of the CEMEX Nature series featuring island species from around the world. CEMEX, S.A.B. de C.V. (‘CEMEX’) (NYSE: CX) announced Tuesday the release of ‘Islands,’ the sixth edition of CEMEX’s celebrated Nature Series. This inspiring and brilliantly illustrated volume continues the more than two-decade tradition of CEMEX’s Conservation Book Series, elegantly underscoring the biodiversity richness of our world’s magnificent islands. ‘Islands’ captures the spectacular diversity and singularity of many of our planet’s outstanding islands. Through a combination of impressive photography and brilliant expert commentary, this volume aims to inspire global audiences to appreciate our islands’ many examples of conservation successes and to create awareness of the importance of protecting the natural diversity of these extraordinary places. ‘Congratulations to CEMEX and to the authors of ‘Islands’ for producing this landmark volume, highlighting the remarkable beauty, biodiversity, and cultural richness of the world’s islands,’ said Sir Richard Branson, long-time supporter of conservation efforts. 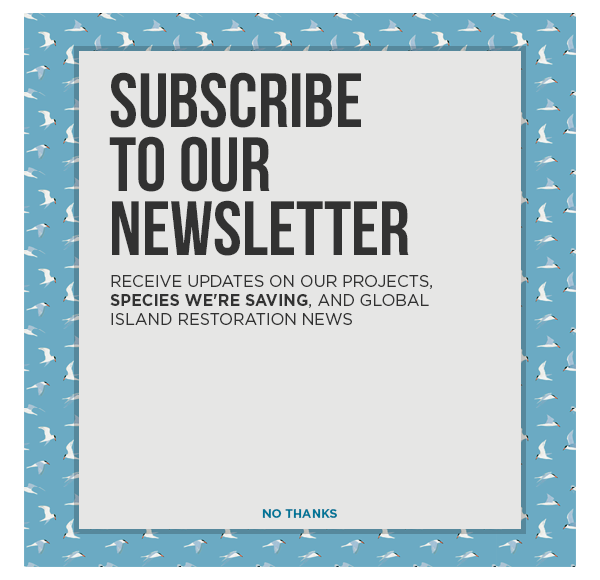 Islands rightly deserve global attention; as hotspots for biodiversity and extraordinary species, for alarming extinction trends, and for incredible stories of successful conservation interventions. These pages are a tribute to some of the most remarkable places on our planet,’ said Nick Holmes, Director of Science of Island Conservation. For over 25 years, CEMEX has been honoured to work with some of the world’s prestigious conservation organizations, reinforcing the company’s commitment to promote a culture of biodiversity conservation. This year, CEMEX proudly presents ‘Islands’ with its new lead partner, Island Conservation, together with Grupo de Ecología y Conservación de Islas, Global Wildlife Conservation, SeaLegacy, American Bird Conservancy, and long-time partner, the International Union for Conservation of Nature.